malware classes and targeted devices. groups have raised will be debated for a long time. 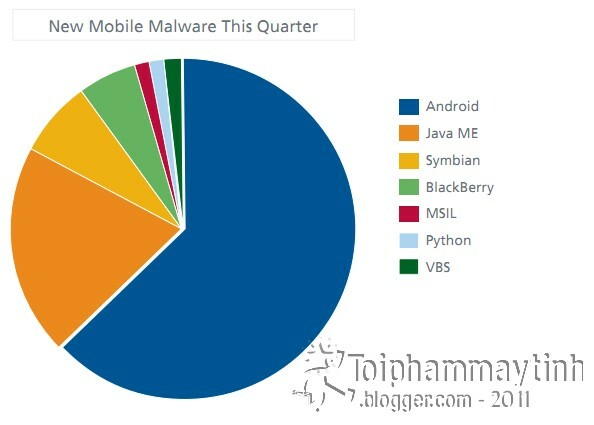 one, with J2ME (Java Micro Edition), coming in second while suffering only a third as many malware. devices and the security industry’s preparedness to combat this growth. side, there were some significant victories against cybercriminals this quarter. 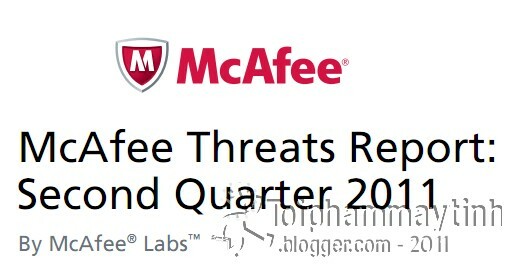 vulnerabilities in Adobe products continues to overwhelm those in Microsoft products. geography and subject and botnets by geography and type.